Please contact publisher for permission for distribution of materials. LeeKeenan, D., Ponte, I. (2018). 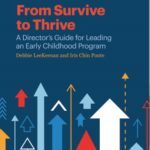 From Survive to Thrive, A Director’s Guide for Leading an Early Childhood Program. 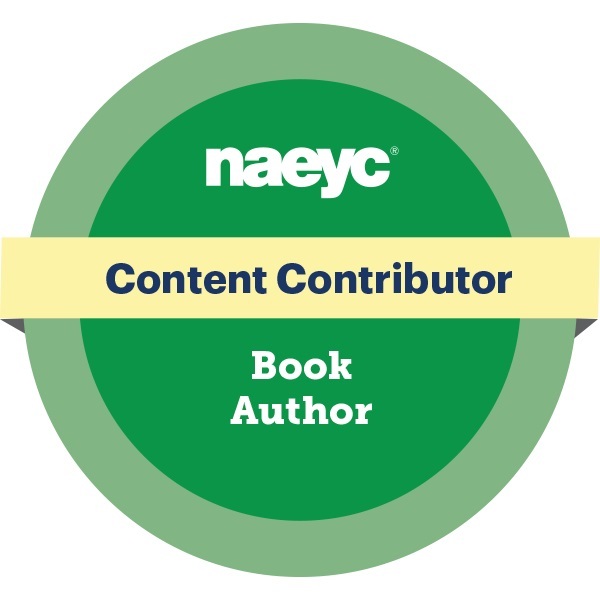 Washington, DC: NAEYC. LeeKeenan, D. Children’s Books as Mirrors and Windows PEPS (Program for Early Parent Support) blog. May, 2018. Nimmo, J., Marciello, A., Fowler, A., Goyal, V. (2018). Voices of children: Intercultural collaborations in understanding and documenting the meaning of children’s rights through dialogue and video. In S.Madrid, M.J.Moran, R.Brookshire, & M.Buchanan, (Eds.). Derman-Sparks, L., LeeKeenan, D. & Nimmo, J., (2018). 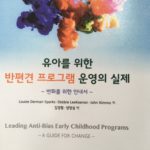 Leading anti-bias early childhood programs: A guide for change. [Korean Language Edition through EYA (Eic Yang Agency)]. Chang-Ji Co, Publishers, Seoul, Korea. LeeKeenan, D. How do children develop their social identity? PEPS (Program for Early Parent Support) blog. November, 2017. LeeKeenan, D. & Allen, B. It Can Be Done! Strategies for Embedding Anti-bias Education into Daily Programming, Child Care Exchange, July/August 2017. Page, A. 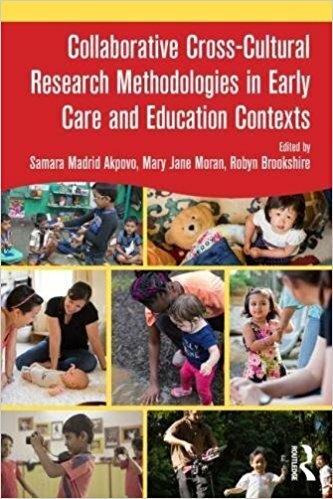 & Derman-Sparks, L. Connecting Our Values: Children’s Rights, Anti-bias Education, and Peace Education, Child Care Exchange, May/June 2017. Derman-Sparks, L. & Edwards, J.O. (2017). Living Our Commitments: A Pledge to All Children and Families, Child Care Exchange, March/April 2017. Derman-Sparks, L., LeeKeenan, D., & Nimmo, J. (2017). Post-election: What Do We Say to the Children? Berkeley Review of Education, March 27, 2017. Edwards, J.O. (2017). How to Get Started with Anti-bias Education in Your Classroom and Program, Child Care Exchange, January/February 2017. LeeKeenan, D. & Nimmo, J. (2016). Anti-bias Education in Challenging Times. Child Care Exchange, November/December 2016. Bisson, J. & Derman-Sparks, L. (2016). Holidays and Anti-bias Education. Child Care Exchange, September/October 2016. Derman- Sparks, L. (2016). Why we practice Anti-bias Education. Child Care Exchange, July/August 2016. Derman-Sparks, L. & Edwards, J.O. (2016). The goals of Anti-bias Education. Clearing Up Some Key Misconceptions. Child Care Exchange, May/June 2016. Kuh, L., LeeKeenan, D., Given, H. & Beneke, M. (2016). 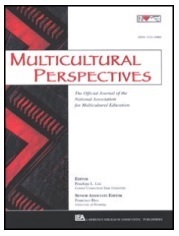 Moving Beyond Anti-Bias Activities: Supporting the Development of Anti-Bias Practices. Young Children, March, 2016, 58-65. Derman-Sparks, L., LeeKeenan, D., & Nimmo, J. (2015). Leadership Matters: Creating Anti-Bias Change in Early Childhood Programs. Child Care Exchange, vol 37, issue 6, Nov-Dec, 2015, 8-12. Derman-Sparks, L., LeeKeenan, D., & Nimmo, J. (2015). Building Anti-Bias Early Childhood Programs: The Role of the Leader. Young Children, 70 (2), 42-45. Derman-Sparks, L., LeeKeenan, D., & Nimmo, J. (2015). 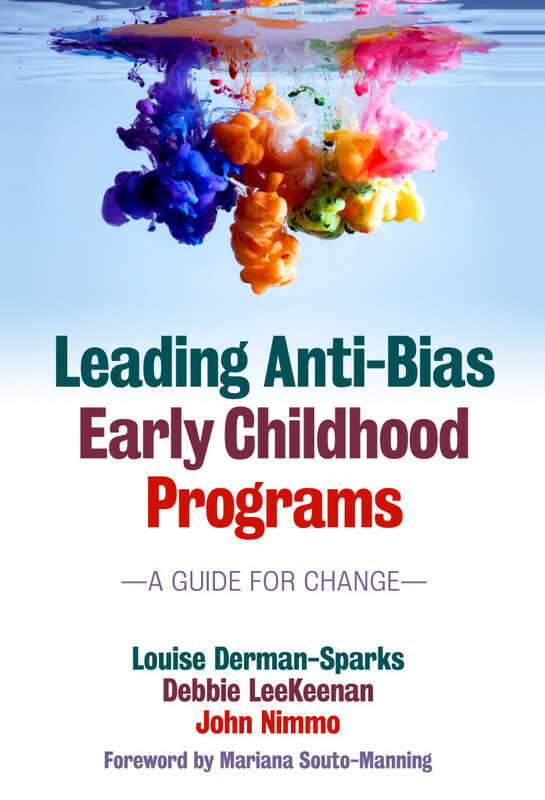 Leading Anti-Bias Early Childhood Programs: A Guide for Change. New York, NY: Teachers College Press. Park, C., LeeKeenan, D., & Given, H. (2015). A family, a fire, and a framework: Emotions in an anti-bias school community. In S. Madrid, D. Fernie, & R. Kantor (Eds. 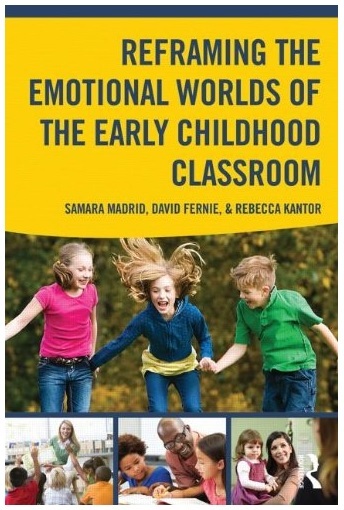 ), Reframing the emotional worlds of the early childhood classroom. New York, NY: Routledge Press. Derman-Sparks, L., & Ramsey, P. G. (with Edwards, J. O.). (2011). What if all the kids are White? 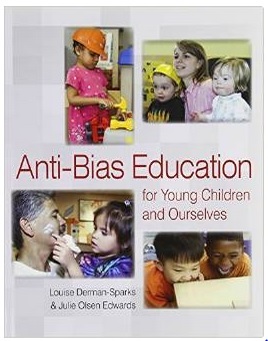 Anti-bias/multicultural education for young children and families (2nd ed). New York, NY: Teachers College Press. Chen, D. W., Nimmo, J., & Fraser, H. (2009). Becoming a culturally responsive early childhood educator: A tool to support reflection by teachers embarking on the anti-bias journey. Multicultural Perspectives, 11(2), 101–106. Derman-Sparks, L., & Phillips, C. B. (1997). Teaching/learning anti-racism: A developmental approach. NewYork, NY: Teachers College Press.